Contrary to popular belief, cottage cheese is rather easy to prepare. This particular dish is a low-fat equivalent of cheese, which many love to eat. While this variant of cheese is easily available in the market, one can prepare the same at home without much hassle. 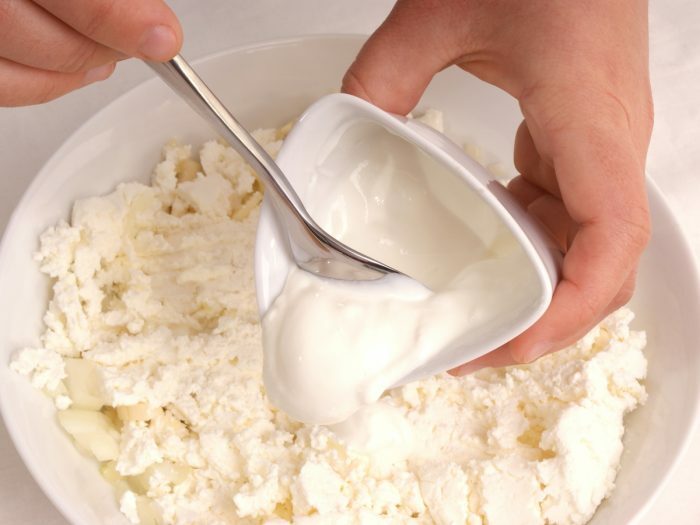 The two essential ingredients that one needs to prepare cottage cheese with are raw milk and some salt. 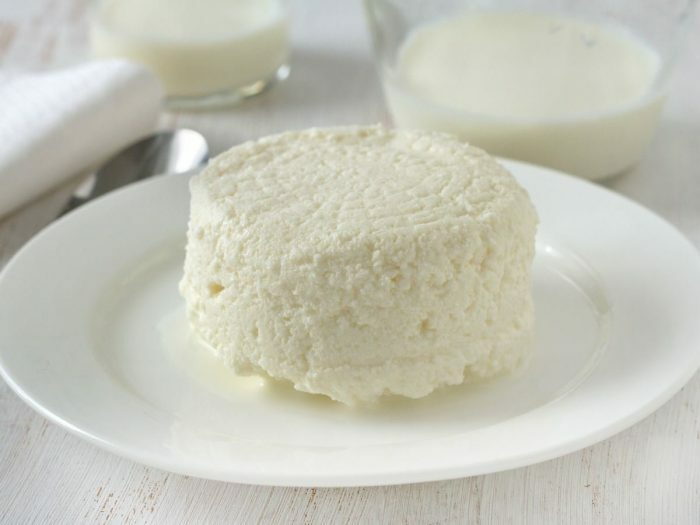 While both pasteurized and unpasteurized milk can be used to prepare cottage cheese, the latter is given more preference. Now, let’s take a look at the recipe below. Gorge on this low-fat cheese with chips! 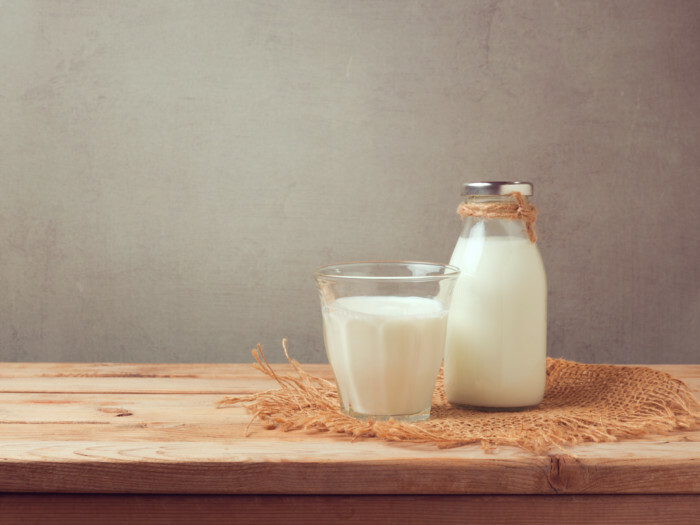 Begin by skimming the cream from the top of the raw milk, which can be poured into a jar or bowl. Keep this cream separate as it can be used later in the preparation. Keep the skimmed milk in the bowl and cover it with cheesecloth. Allow the milk to sit, undisturbed, for two days. Wait for the milk to take on a thick, solid consistency, somewhat like Jell-O, without any clear, milky whey sitting on top. Do not let the milk curdle. Remove any additional cream from the top of the milk, which by now is in the form of a thick paste-the same consistency as the sour cream. Add this thickened milk to a pot and boil it over low heat. Carry on this procedure for 5-8 minutes. Remove it from the burner when the curds and whey start to separate. Line a strainer with a thin cloth and pour the milk into it. Drain the curds for 3-4 hours, until the whey entirely separates and drains through. Remove the curds and let them fragment into small chunks. You can add lemon juice or vinegar to this mixture, or simply, add table salt to enhance the taste. Now, take the fresh cream, you had previously set aside, and pour about 1/4 a cup of the same into the cottage cheese. Stir it well till the curds and cream form an even consistency. You can add your homemade cottage cheese to a number of dishes such as a fruit platter, smoothie, pasta, muffin, pancake, and more!